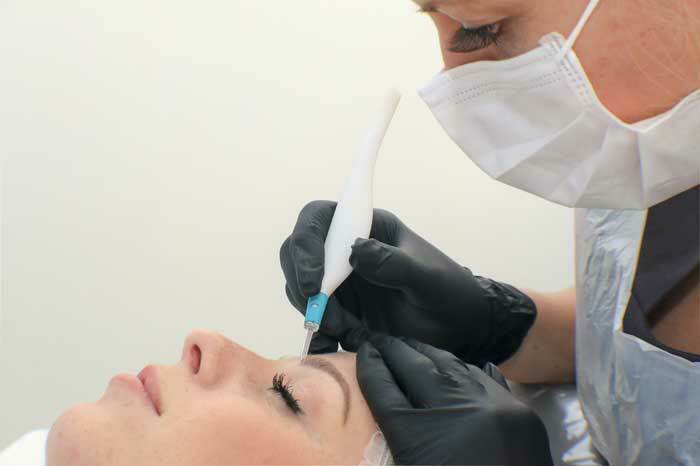 When I was offered the opportunity of interviewing Karen Betts, a Yorkshire lass born and bred renowned for her microblading skills, I was intrigued. 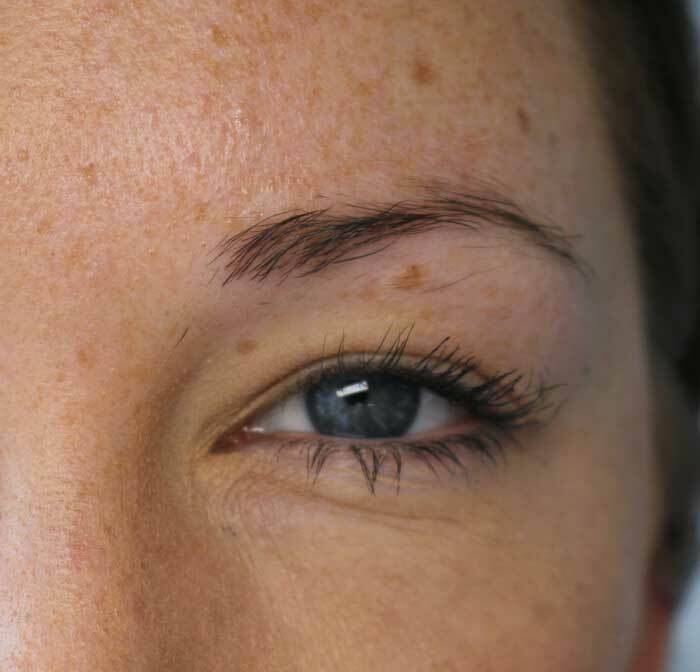 Microblading… what’s that? A new Olympic sport? After a quick Google I was slightly embarrassed. 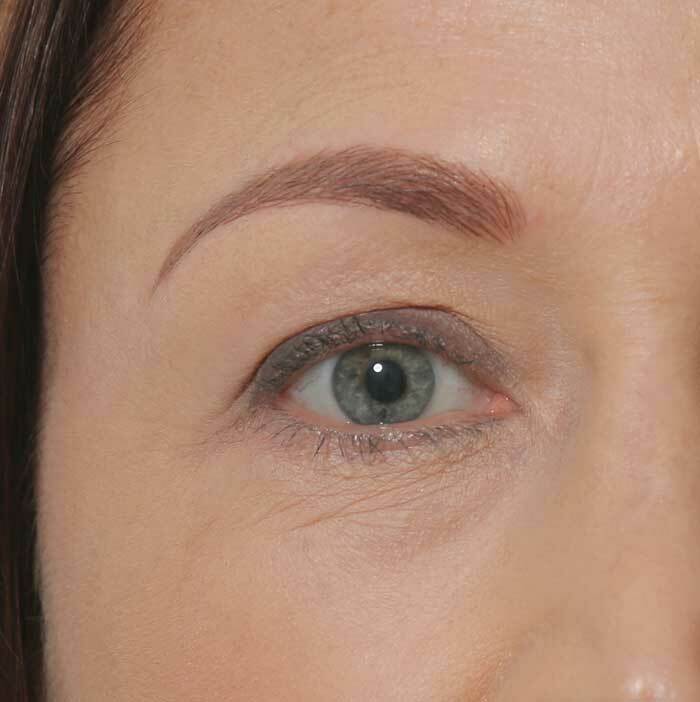 Karen Betts is the UK’s most esteemed permanent cosmetics and microblading artist, and one of the earliest pioneers in the highly specialised art of paramedical tattooing. This lady has been changing lives for the last 15 years with her cosmetic and medical permanent makeup and microblading treatments. Today, Karen runs a beauty empire and has gone on to prove she’s the trendsetter with her finger on the pulse of British beauty. It’s no wonder Karen was voted ‘one of the most influential women in beauty’ by Professional Beauty Magazine. “I should have guessed by your Lancashire accent”, she replies. My years as a Yorkshire lass living in Lancashire have certainly taken their toll on my Tyke tone! She’s lovely, and like me incredibly chatty. “Being an only child meant I didn’t have any siblings to disagree with, meaning I could have an idea and just do it. There was no one to stop me, which was a great thing, and today, I still have no one to stop me doing what I feel I need to, which is a great thing. Sometimes I feel I can come across as a little bit selfish but if it’s what I want to do, I just do it. And ‘do it’ is exactly what this savvy lass does. She has no fear. Like many young girls in the eighties, Karen had a Girls’ World, and would use it to practise various hairstyle and make-up techniques on. However, by the age of ten I had daubed mine with permanent marker pens and cut all its yellow plastic hair off. Karen, on the other hand, clung onto hers and at the age of 16, was still practising her beauty techniques which were to lay the basis for her incredibly successful career in beauty. Her inspiration derived from her early childhood memories of watching her mother getting ready with all her beauty products on the dressing table. She remembers how beautiful her mum would look after just ten minutes. While training to be a hairdresser, Karen began making wigs which led her to helping cancer patients. It was when a good friend had breast cancer that she began to take an interest in permanent make-up. A tattoo artist who rented part of her building lent her his tattoo machine and in a rather nonchalant tone said: “I just tattooed her some eyebrows on! “Twenty years ago I discovered permanent cosmetics; eight years later I visited Hong Kong to learn how to deliver eyebrow embroidery with a hand held machine where eyebrows were done exactly as they are today. 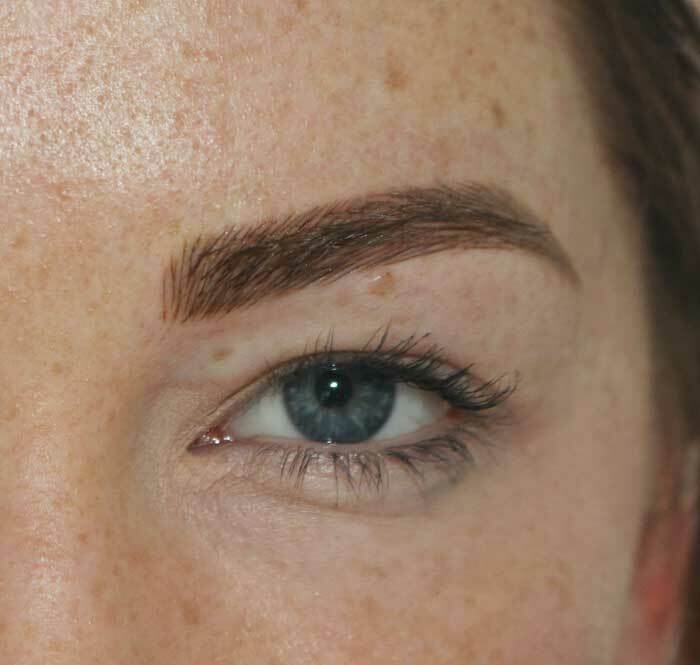 Around two years ago a ladies focus group in America got together and re-named the technique microblading, and of a sudden, it’s the latest trend. She goes on to explain that contrary to popular belief there is no difference between semi-permanent and permanent make-up – with Karen preferring the term permanent. A method which she is pioneering involves transferring small particles of pigment into the eyebrows using really fine hair strokes. Karen uses a specially designed hand-tool which she developed herself. The end of the tool has 11 sharp pins which are used to scratch a channel into the skin which the pigment then sits in. Treatments last for 12-18 months with a top-up to boost the colour six weeks after the initial treatment. “I’ve been doing it years,” she says, and although she wouldn’t, she reckons she could do it with her eyes closed! Numbing cream is used and all a client can feel are little scratching sensations. Waxing and threading can be a lot more painful. Karen introduced the brand HD Brows which in turn has increased the current high-brow demand. That’s why she has opened a chain of highly sophisticated training academies throughout the UK, and built a team of elite artist-trainers around her to help nurture new talent and launch new careers. “I love every part of my business, I love doing the treatments and to make people feel more confident is an amazing personal achievement for me. I’m currently working in a more strategic role within the business, and am looking at more ways in which I can look after my staff and further develop their training. I’m a creative developer and when I know something works I’ll delegate and pass it on. I want to grow my staff and students, I just want to grow, grow, and grow. I want to do everything perfectly. 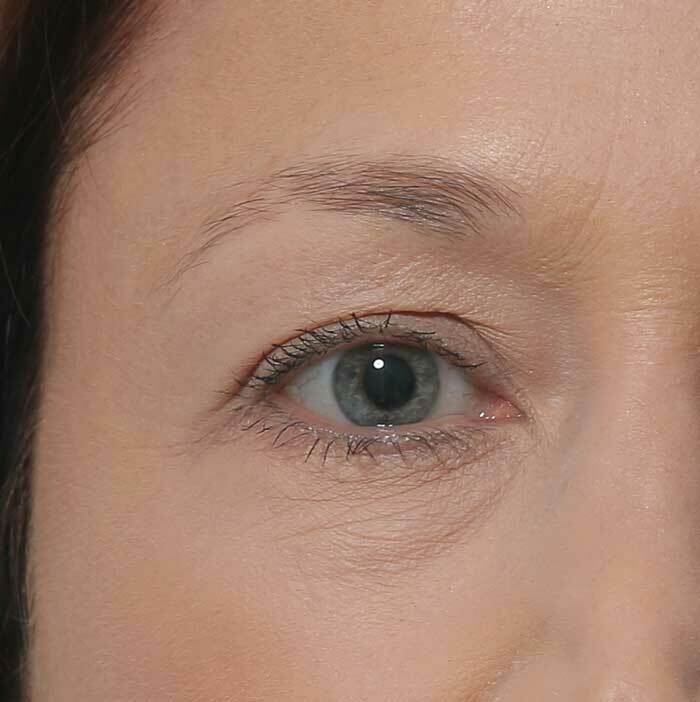 What really matters to Karen is advancing the art closest to her heart – because she’s seen how much permanent cosmetics and microblading can change people’s lives. She is the paramedical tattooing consultant for the Katie Piper Foundation and generously donates 50 complementary treatments to the foundation per year. Karen also works tirelessly with Alopecia UK and other cancer sufferers whose lives can be changed with new brows and new areola treatments. She has been a strong supporter of her local breast cancer charity, Breast Cancer Haven Leeds, for many years. Her most recent charity affiliation is with Alex Lewis, who tragically was left disabled and disfigured by a nasty Strep A infection which caused him to lose all four of his limbs and half of his face. It’s no surprise that this lass only manages around five hours sleep per night. She’s passionate, engaging and extremely caring, and is now looking forward to a well-earned holiday, where she’ll be taking in the sights of Dubai, Las Vegas and Italy. Fair play. “My parents taught me the importance of hard work so I’ve always worked hard. It’s been bred into me,” she giggles.